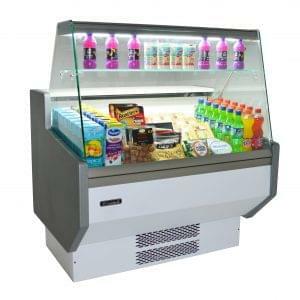 Electrolux provide some of the best and most reliable refrigeration units for commercial venues. 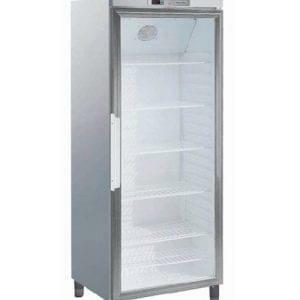 Commercial refridgeration is vital to any successful cafe or restaurant and Electrolux provide some fantastic, reliable and robust options to fill that space. 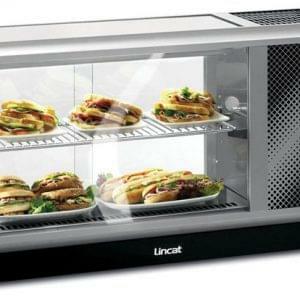 Product features include adjustable front feet, reversible door and simple to use control panel. 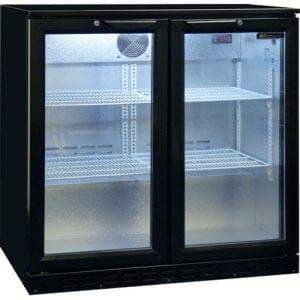 The 727048 has very quiet operation ranges wand will automatically defrost itself as well as evaporate excess water as required. 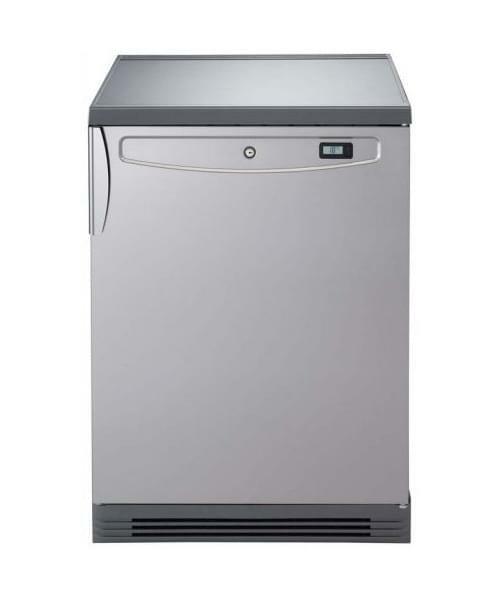 We also offer lease to own options on the full range of Electrolux fridge units. Call us now on 0800 085 0065 for further information.